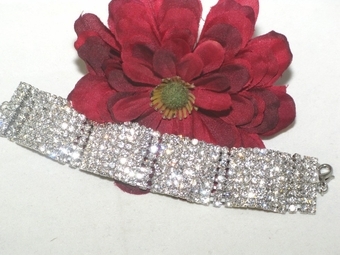 Camille - Elegant Dazzling wide rhinestone bracelet - SALE!!! 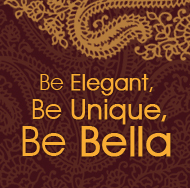 HOME / BRIDAL JEWELRY / Wedding Bracelets / Camille - Elegant Dazzling wide rhinestone bracelet - SALE!!! 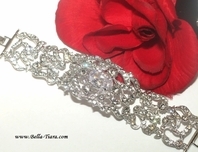 Description: Beautiful dazzling and elegant wide rhinestone bracelet.